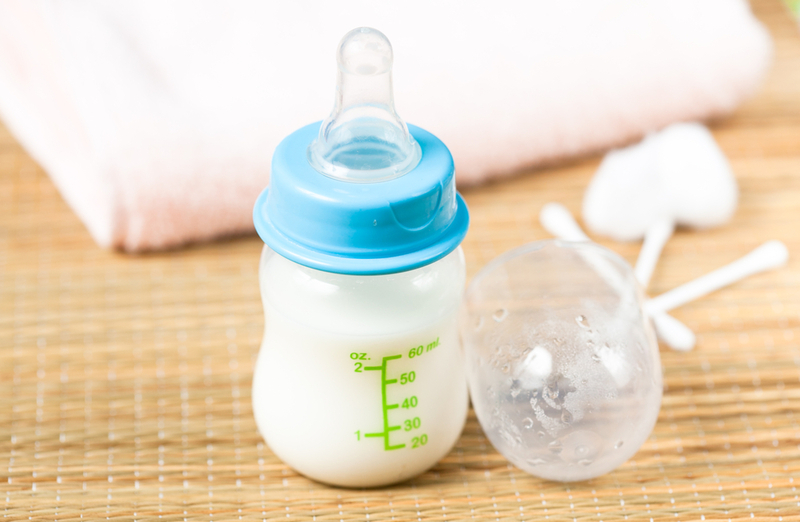 Infant formula sales at Danone were up 10.6% year-on-year, driving overall sales up 4.6% in the third quarter of 2015. This performance reflects +3.7% growth in volume and a +7.2% value increase. 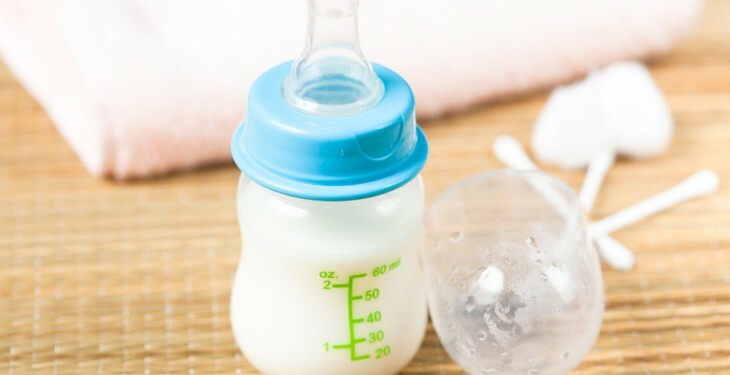 In Europe, double-digit growth was driven by the success of international brands exported to China, including Aptamil and Nutrilon, according to Danone. Fueled specifically by this demand in China, Danone reports that the trend got off to a strong start in the closing quarter of 2014; it is thus expected to weaken as of the fourth quarter, as the basis for comparison shifts. In China, Dumex sales are down, hit by changes in distribution strategy made in the second quarter while at the same time, Danone is continuing to lay the foundations of its local model. This is based on developing sales through specialized stores and gradually creating a structure for its local internet offering. The company reports that sales in the rest of the world remain buoyant, with double-digit growth in Latin America, the Middle East and North America. Consolidated sales rose by +4.2% as reported, totaling €5,641m. Excluding the impact of changes in the basis for comparison, which includes exchange rates and scope of consolidation, Danone reports that sales were up +4.6%. Sales in Europe rose 5.1% while sales in the Commonwealth of Independent States (CIS) and North America rose 3.2%. Sales rose 4.7% in the Asia-Pacific Latin America Middle East Africa (ALMA) region. Fresh Dairy Product division sales were up +0.6% year-on-year in the third quarter, reflecting a 3.3% fall in volumes and a 3.9% rise in price/mix effect. Emmanuel Faber CEO of Danone, said that solid third-quarter organic sales growth of 4.6% confirms Danone’s progress towards sustainably anchoring a balanced profitable growth model for Danone. “In Europe, while the Fresh Dairy Products division continues its adaptation, with sustained improvements in the performance of key brands such as Actimel, Activia and Danette, other divisions continue to show solid trends, noting particular strength of Waters with evian and Volvic. “In North America, we gradually return to growth in Dairy. In the CIS, we continue to adapt our model, delivering positive results,” he said.